Experience health sovereignty through integrated healing pathways. Nature has already given us proper instincts for recovering and maintaining health. Ayurveda's principles serve to uncover and sharpen those instincts. Contact Nurse Marsha to learn more. Thank you for visiting my Chopra Center Teacher's page. I look forward to hearing from you soon. Individual and Group Sessions are available upon request. See pricing and details at PerfectHealthTucson.com. Free introductory classes are available for you, or your group, by simply inviting "Nurse Marsha" to your home, business, church or meeting place. 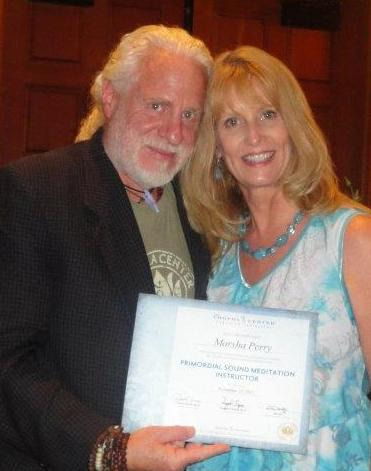 "Marsha assists clients to step away from life’s demands and into the power of meditation, yoga and lifestyle balance. She shines light on the scientific benefits of these Ayurvedic practices and how to infuse these ancient technologies into daily living. She lovingly guides clients to enliven the nourishing connection of body, mind, and spirit. Her favorite phase, “just lean into it a little,” describes how making small life-shifts systematically over time will create revolutionary changes. Empower yourself with the means to maintain well-being. 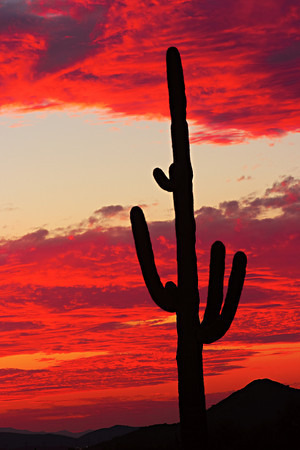 Contact Marsha at PerfectHealthTucson.com"
"I was personally touched by Nurse Marsha's Energy Healing modalities which brought exceptional healing to my body. I am so grateful for her healing prayers and health guidance. She helped to restore my health and I have returned to my chosen profession with passion. With a diverse medical background, coupled with her talents and love for teaching, Nurse Marsha brings a unique experiential mix of teaching skills and medical knowledge that makes her an exceptional health and wellness educator. Her intuition and ability to listen deeply provides her with the tools to guide you toward greater balance, health and success in life. She is highly qualified as an Ayurvedic Lifestyle Instructor, Primordial Sound Meditation Instructor and Seven Spiritual Laws of Yoga Instructor." "I am a retired RN. I live with an immune disorder and bipolar disorder, two consuming conditions that require a lot of commitment to living a healthy lifestyle. I became intrigued with the courses that Marsha Perry was teaching about the Ayurvedic lifestyle. It is a breath of fresh air in this world of high stress, illness, confrontation, unbalanced priorities, and loneliness. To begin to live with self-love, relaxation, health, unconditional love for others, and a better understanding of self and a true connection to those around us is encouraging and uplifting. Marsha Perry is a fun, well-trained instructor who is intimately concerned with her student clients, and takes a personal interest in them. The curriculum is tailored to each student and in the small class environment, there is time to ask practical questions concerning its applications such as nutrition and diet. The meditation sessions are excellent, as is the chair yoga. You don’t want to miss the laughter yoga either! The written curriculum that is provided is so helpful to understanding how all the Ayurvedic teachings belong to and apply to each one of us. I am so glad that I had the opportunity to take her courses and would highly recommend it to those who are interested in living a healthier and happier, more centered life." "I attended courses given by Marsha Perry, RN. The classes cover many different areas of self-improvement, self-awareness, and better health. It provided me the knowledge and tools I needed to improve myself not only physically and emotionally, but spiritually as well. My favorite lesson was “Emotional Freedom.” This lesson made me gain light on the feelings I have accumulated from emotional toxicity and what steps I needed to take to change those feelings and lead a fuller and happier life. 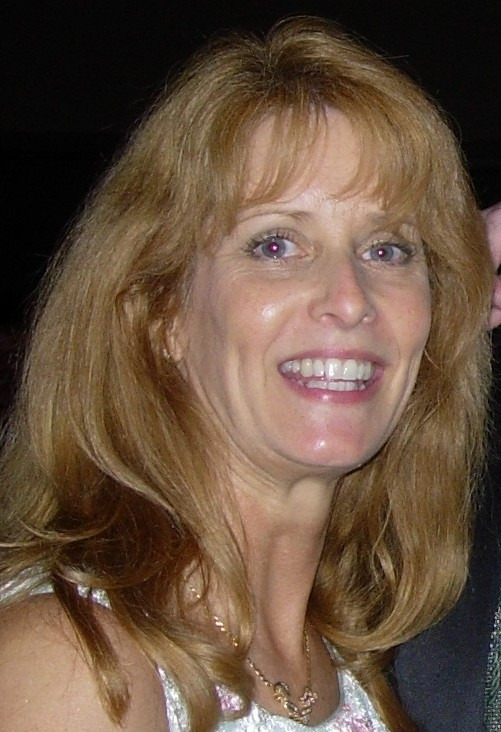 Nurse Marsha, is VERY knowledgeable and kindhearted and loving. She provided the lessons in a very clear format, and she made the class FUN. I would strongly encourage anyone to take part in her life changing courses. I am SO glad I did!!" "Nurse Marsha’s personalized individual sessions, as well as her group courses helped me discover how to further open my mind, ease my heart and inspire growth and balance in my life. I have gained an abundance of tools to handle so many of life’s challenges through her series of classes. Some sights into my hidden potential which I uncovered through this program include: 1. Meditation techniques to further my peace of mind, as well as my connection to Self and the universe; 2. Extending my understanding of others, acceptance and patience in many aspects; 3. Discovering my potential to heal myself through dietary nutrition, release of harbored toxic emotions, herbs, laughter, yoga and breathing exercises. I have truly gained more than I can put into words through attending these Chopra Center’s Certified Courses channeled through Marsha Perry, RN. She instructed these classes so beautifully and lovingly. To anyone toying with the idea of attending her course or booking individual sessions, I urge you to go for it! There is no doubt in my mind that this will develop your overall health, wellness and balance in unfathomable ways. Thank you so much Marsha, for everything!" "Patty: Fabulous. A+ Yoga Teacher. A wonderful journey through Detachment. I left the Studio feeling spiritually cleansed. Balancing the chakras at the end of practice is always a nice closing bonus. Very powerful presentation, Marsha. I am looking forward to more, more, MORE!" "Annie: Highly recommend this class to anyone who would like to discover more about themselves and how to nurture; customized to YOU. Each one of us is different, this helps us embrace who we are (and why others are the way they are) - and learn to balance our emotional, mental, physical, spiritual. You rock, Marsha! Thank you for offering this class." "Bonnie: It was beautiful! I really enjoyed the mantras - never included that in my yoga practice before and found it to be powerful. Marsha is kind, loving, and gentle with her instruction. She is an amazing instructor." "Rowe: A very nice Spiritual practice incorporating Mantras, Chanting, and Chakras (Opening and Clearing). Miraculous job, Marsha!" "Krista: I was purely blessed with the Yoga class, Marsha. You are amazing! .............. Sydney: It was awesome! I feel wonderful!!! I have never experienced anything so life affirming." "Anna: That was beautiful, Marsha! You are a great teacher, I love your energy, your explanations. You took me to another realm! WOW! I remember thinking, wow...I feel like I'm floating! I could really feel the effects of the chants you taught us, and the room's vibration from our voices joined together. Powerful. Thank you!" "Kris: Om Kriyam Namah. My actions are aligned with cosmic law. Try the oxytocin breath; love it! Right foot...hee...hee...hee...hee...hee. Left foot...hee...hee...hee...hee...hee. Appreciating the teachings of Marsha Perry. Marsha Marsha Marsha is an awesome, and enlightened teacher. Namaste!"